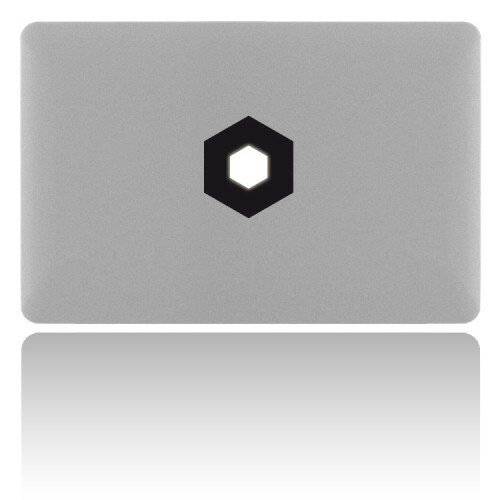 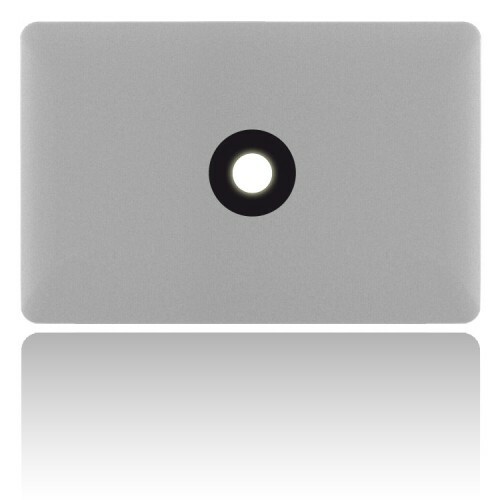 Our first asymmetrical six-sided MacBook sticker! 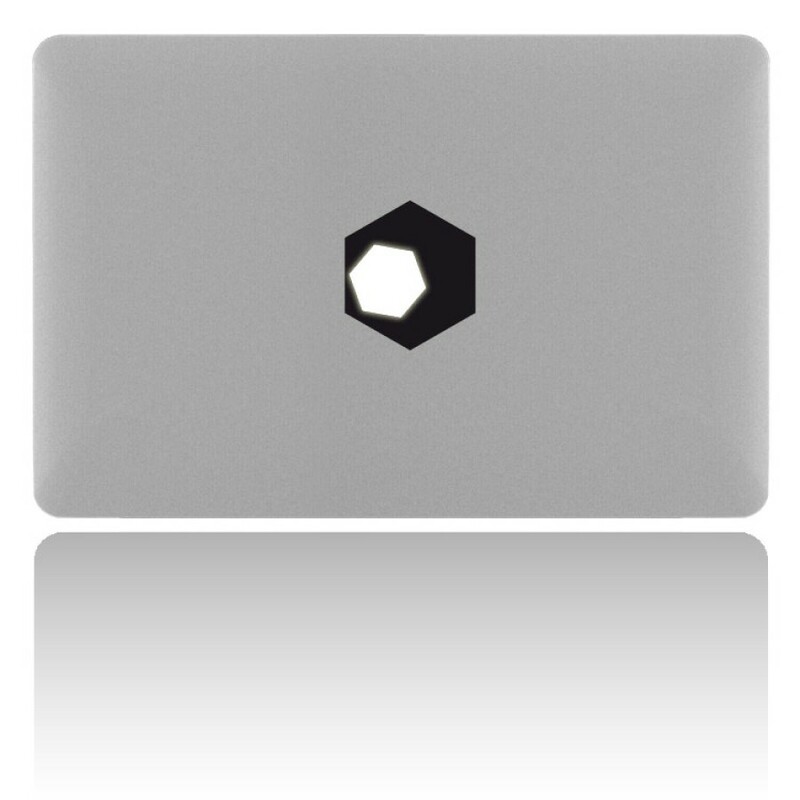 The sticker is placed over the Apple logo, so the inner hexagon shines! 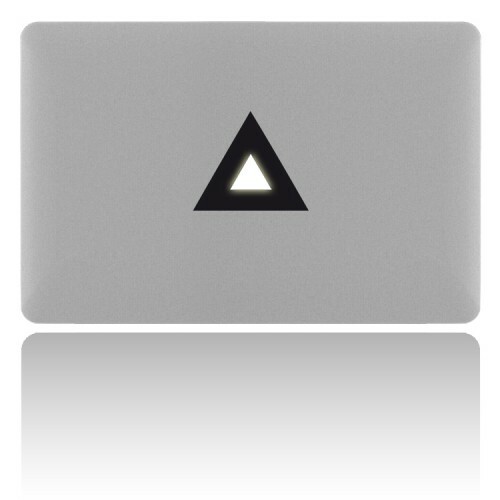 fits in other angles as well - so feel free to make it even more asymmetrical.